Then why not apply today and benefit from TRADE DISCOUNTS on crate hire? 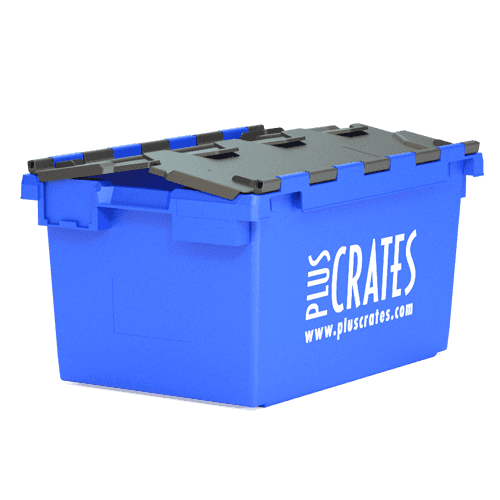 Know which crates you need? 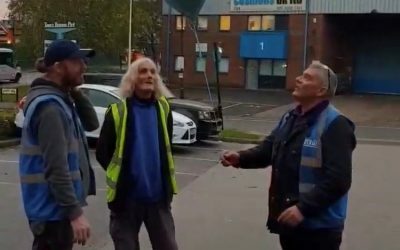 Quality Crate Hire Service. Affordably Priced. We pride ourselves on offering a premium service to our customers, but it’s more affordable than you might expect. We offer a wide range of plastic moving crates to make your house move, office move, relocation or removal as simple and cost-effective as possible. Our products range from personal L1C to the L6C metre-long crate that can be used for entire metre-long bookshelves found in libraries and schools, and IT specific crates such as the IT3 and IT6 computer crates. Though by far the most popular crate hired in the commercial relocation industry for home or office moves are the L3C “standard crate” or the L2C the narrower size makes it ideal for carrying up and down stairs. We also have a wide selection of manual handle equipment and crate hire accessories, such as the secure roll cage, filing & library trolley, sack barrow and non-slip skate. All designed to make your move as simple as possible. If you would like further information on our crate hire solutions for commercial relocation, facilities management or retail and distribution, then there is more information on the relevant pages. 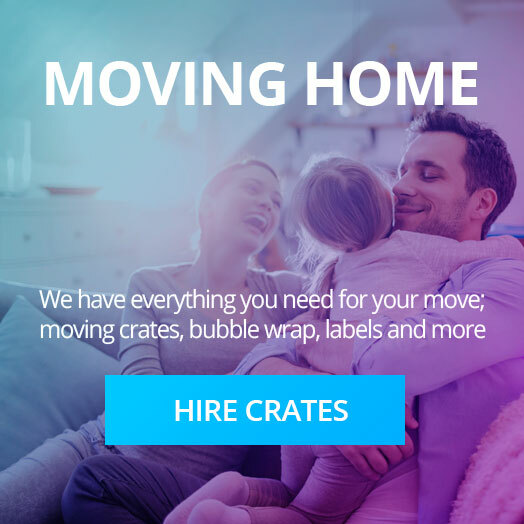 For small personal moves such as home moves or one-off small business moves, please feel free to hire crates from our online store, as you will ensure you get the best rates for small moves. If you are a trade customer looking to use us regularly, then please call us so we can set up a business account. 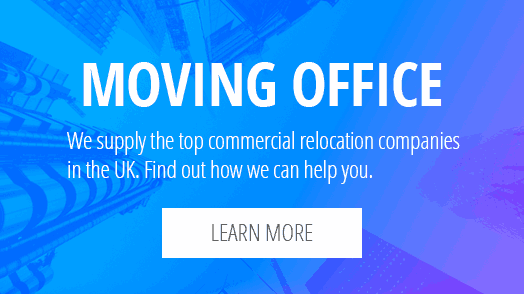 Our UK service centres allow us to supply some of the biggest commercial removal companies in the UK. We are the trusted crate hire supplier to over 70% of the top 100 commercial removal companies in the UK. We also hire plastic moving boxes directly to end users for domestic house moves when they want to make the most of our low prices. We have services centres in London, Bristol, Birmingham, Manchester, and Livingston in Scotland. We have a fleet of vehicles that range from smaller vans to curtain-sided lorries, capable of delivering palletised crates. Our fleet of vehicles operating from out London service centre in Wembley are all FORS accredited, and LEZ (Low Emission Zone) compliant, so we can deliver your products within the LEZ (Low Emission Zone) without issue. We deliver to Central London, West London, East London and South London which includes the London boroughs; Barking and Dagenham, Barnet, Bexley, Brent, Bromley, Camden, City of London, City of Westminster, Croydon, Ealing, Enfield, Greenwich, Hackney, Hammersmith and Fulham, Haringey, Harrow, Havering, Hillingdon, Hounslow, Islington, Kensington and Chelsea, Kingston-Upon-Thames, Lambeth, Lewisham, Merton, Newham, Redbridge, Richmond-upon-Thames, Southwark, Sutton, Tower Hamlets, Waltham Forest, Wandsworth. Not only do we deliver to London, but we deliver crates to the floor/office that they are needed, not just to the door or loading bay. Just make sure you tell us where they are needed when you place the order. We deliver to all cities in England, and you can also collect your hire crates and accessories from any of our national service centres. Our coverage includes English cities: Bath, Birmingham, Bradford, Brighton and Hove, Bristol, Cambridge, Canterbury, Carlisle, Chester, Chichester, Coventry, Derby, Durham, Ely, Exeter, Gloucester, Hereford, Kingston upon Hull, Lancaster, Leeds, Leicester, Lichfield, Lincoln, Liverpool, City of London, Manchester, Newcastle upon Tyne, Norwich, Nottingham, Oxford, Peterborough, Plymouth, Portsmouth, Preston, Ripon, Salford, Salisbury, Sheffield, Southampton, St Albans, Stoke-on-Trent, Sunderland, Truro, Wakefield, Wells, Westminster, Winchester, Wolverhampton, Worcester, York. 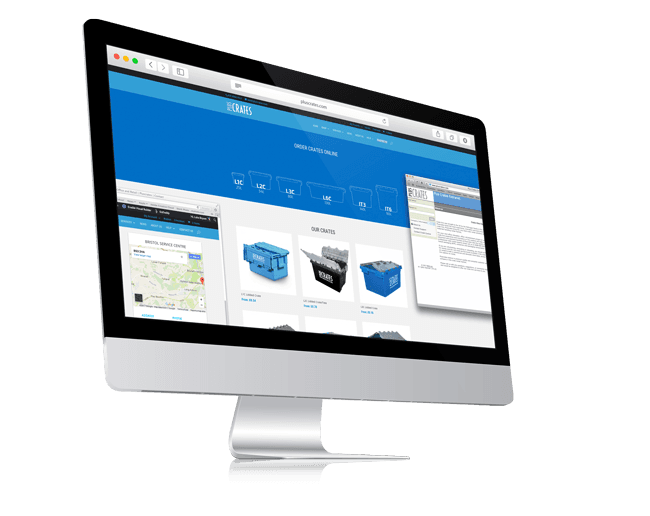 Want to browse our full range of crates, manual handling equipment, and packaging accessories? Our professional team is ready to take your order, whichever way you want to place it; whether online, by phone, fax or email. Phone, fax, online or email. Since 2008 we have been offering the best way to order our products. Choice. Our skilled office staff are on hand to help when you need it. For larger accounts, you will have a dedicated account manager assigned. 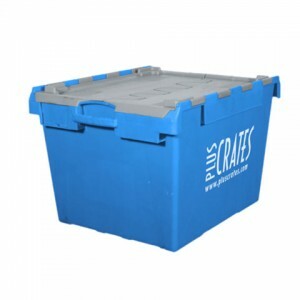 Our knowledgeable, experienced staff understand crate hire and can help your business. Isn’t that refreshing? 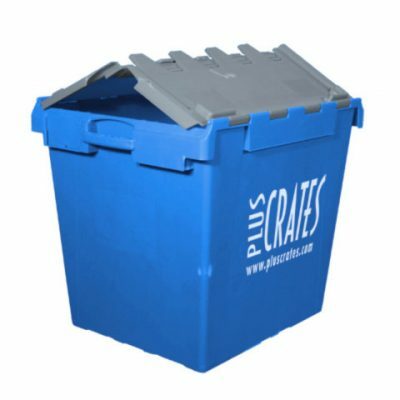 Though we pride ourselves on our premium service and quality crate hire, we also offer competitive rates usually reserved for trade customers. Many removal companies also experience an overall reduction in costs due to fewer issues, problems, and headaches. 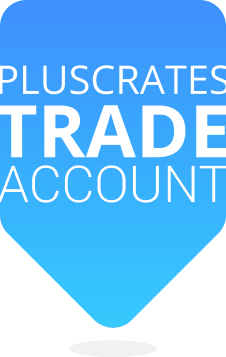 Did you know you can save money with a trade account? Why not contact us today and start benefiting from trade discounted rates? 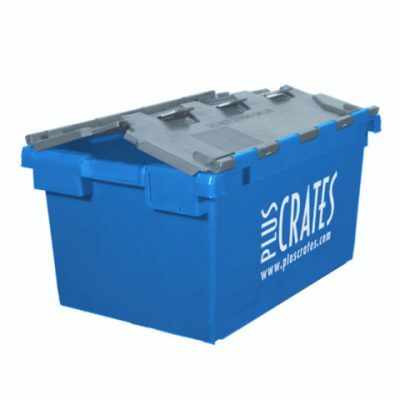 Pluscrates is the largest independent crate hire company in the UK. With over 40 years combined experience in the crate rental market, we put our expertise into providing the best rental solution for your crate requirements. We offer a range of high quality products for both the domestic and commercial markets – so if you need crates for moving house, office, or entire buildings we can help. 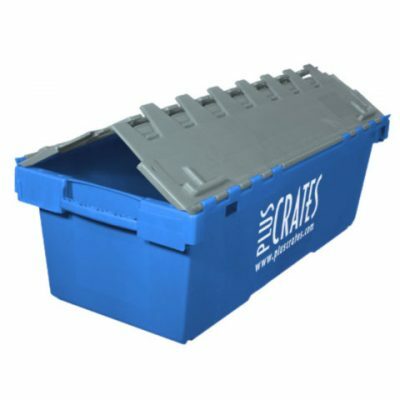 We supply both crates and packaging from one of our five national depots direct to our customers.  Our depots are based in: London, Bristol, Manchester, Birmingham and Livingston in Scotland. We pride ourselves on the fact that we offer a premium service at all levels – so if you need to rent a crate, you should rent a crate from us!